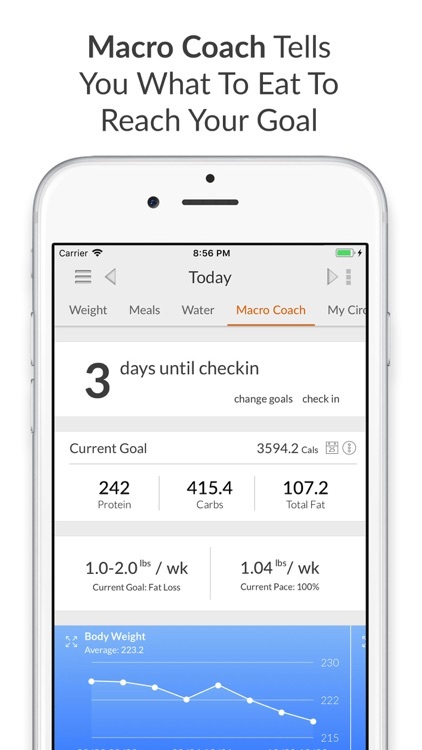 My Macros+ Diet, Weight and Calorie Tracker gives you the weight-tracking tools you need to reach your goals. 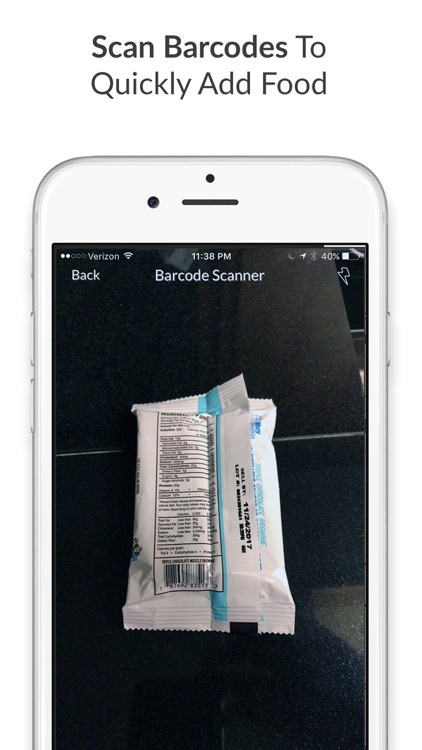 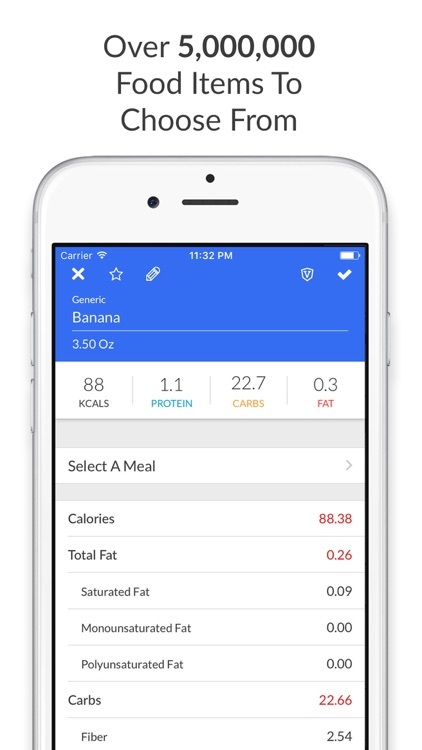 With nutrition information, a barcode scanner, and an intuitive reporting system, monitoring your daily progress is a breeze. 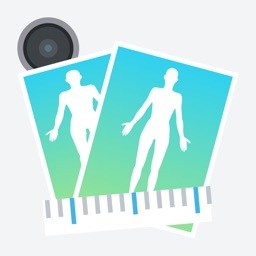 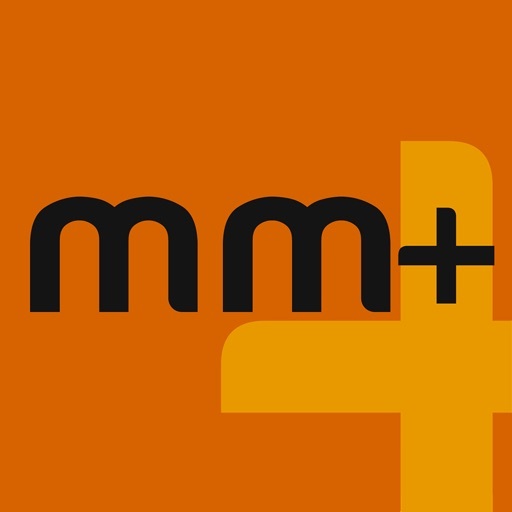 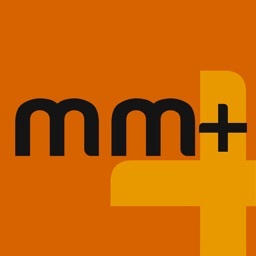 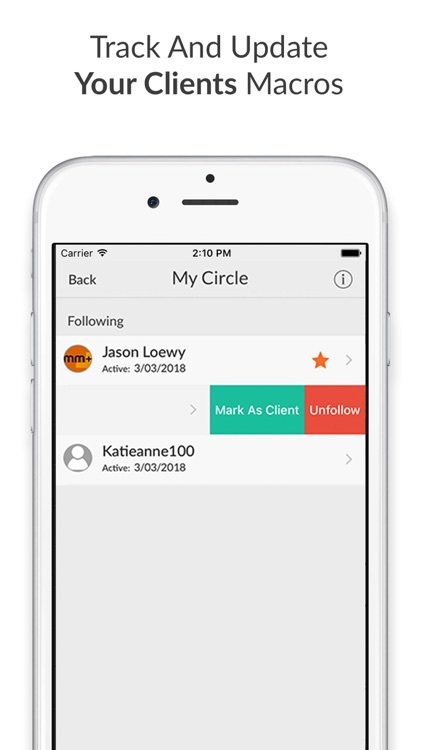 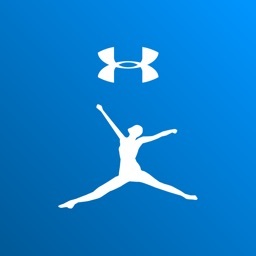 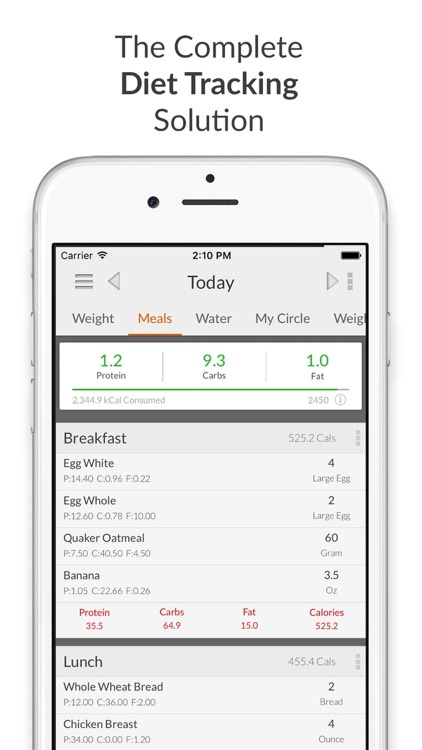 The app works with iPhone, iPad, and Apple Watch along with Apple Health. 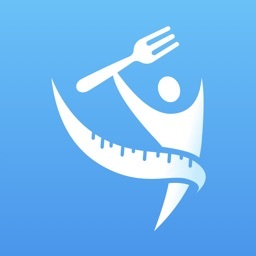 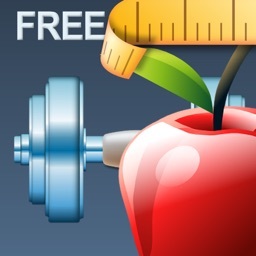 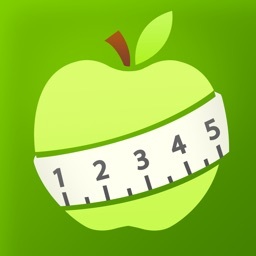 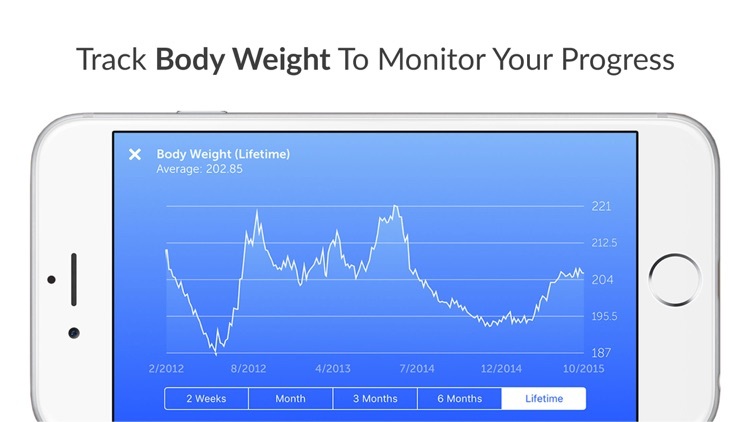 My Macros+ Diet, Weight and Calorie Tracker provides an easy way to monitor your weight loss goals.